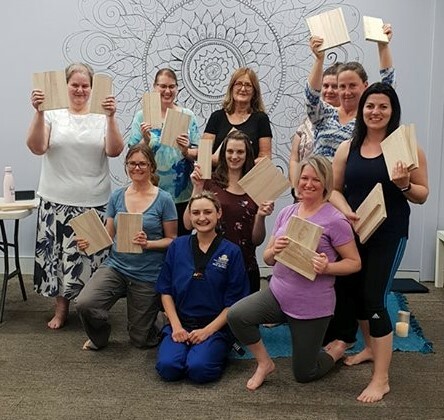 You are here: Home / Featured / Head Instructor Ajana Inspires The Welcoming Women Group Of Bunbury. 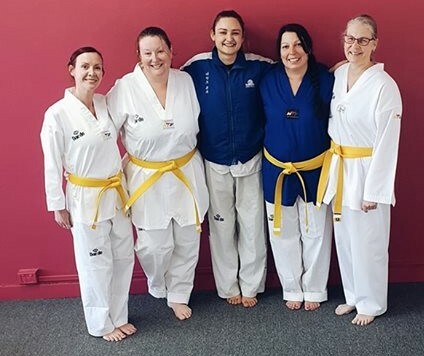 Taekwondo Central Head Instructor Ajana Plunkett has been at the forefront of increasing the knowledge of women on their own self protection but also understanding the hidden power within. Front starting her own Women’s Classes to doing talks on empowering, the 20 year old is having a major direct influence on others stepping up and not settling for less than they deserve. On this occasion we would like to thank the Welcoming Women Group of Bunbury for having Ajana as one of the guest speakers surprising the ladies with an empowering board break at the end. The faces say it all. If your preference is training with other women, please click to link above. 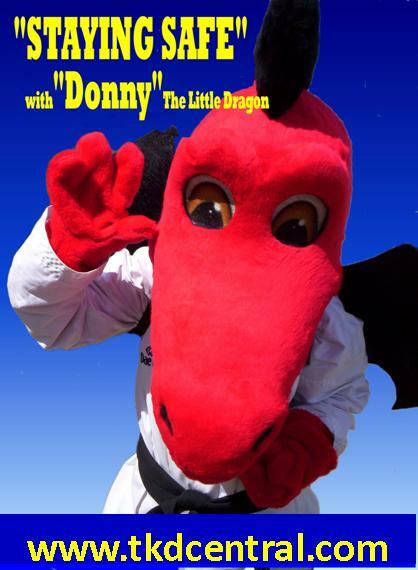 You may become the next to travel the amazing journey of self discovery called achieving your black belt.